Book 1 - Wind of Legend of Korra ended with a sugar coated ending, in which nothing is left to solve anymore. 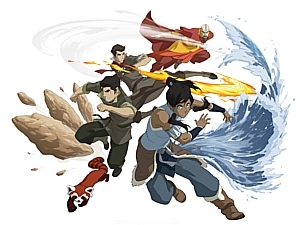 Korra regained her power, got the connection to her previous incarnations, Mako choose her and the antagonist Amon is probably dead. 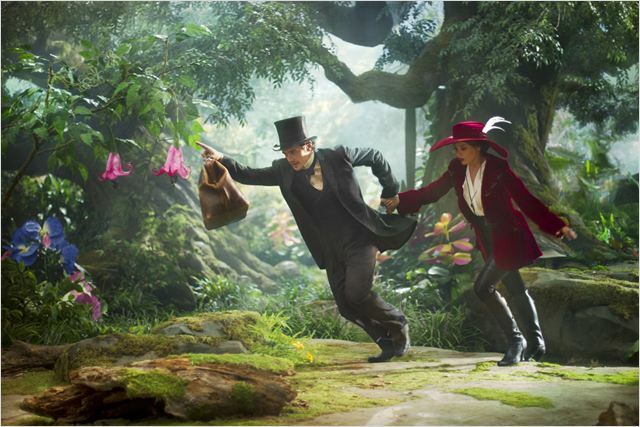 One of the first movies that introduced 3D effects to a wider audience was in the prequel Alice in Wonderland by Tim Burton. Now the people involved in that one are back again with another take on an old fairy tale, only without Tim Burton. This time Sam Raimi (known for the Spiderman trilogy) gets the chance to show us a beautiful world of wonders and magic and American flags. 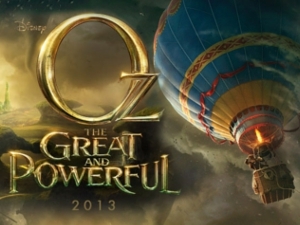 (Just kidding, there aren’t any flags…) Oz: The Great and Powerful shows us the journey of Oscar, a cheap trickster and how he became the most powerful wizard in Oz. 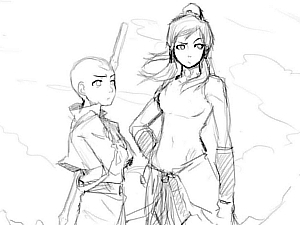 The Legend of Korra was a great run till the 11 episode. It had humor, action, tension, innovation and many more. It was a masterpiece with an eyesore and that was the ending. The successor was planned as a Mini-Series that should have ended after 12 episode and the ending deserves to be called "The End". Nothing, really nothing is left unsolved or hidden for the next season. 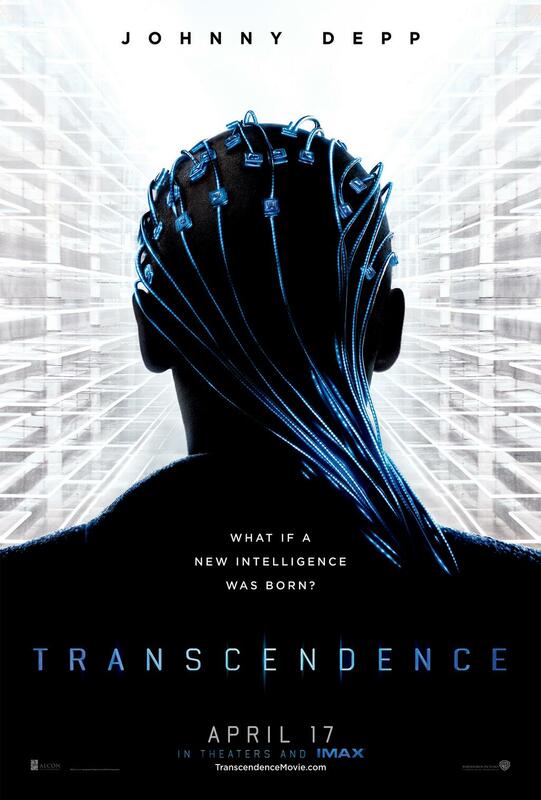 It has a happier ending than the "Dark Knight Rises", which was too nice in my opinion. It looks like no one believed at Nickelodeon that it would be such a success, that it will get more seasons. To archive such a happy honey coated ending withing just 2 episodes the authors picked the oldest and worst trick in their sleeves, the Deus Ex Machina plot device. But what exactly is that plot device? After the fall of the fire Nation all Kingdoms became one big Nation. Without a fearful enemy the people began to life in property and harmony, but over the years a gap developed between benders and non-benders, who had it harder to get jobs. Non-Benders are challenged by being normal and have a harsher and harder life to live. They felt left behind and wanted equality for humanity. Thats the conflict that give rise to a terrist group and their leader Amon, who has the ability to banish bender powers. 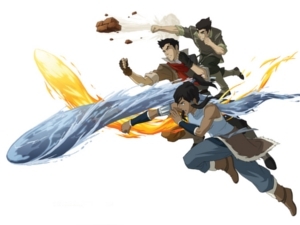 Korra must face a gruesome enemy, who could take away her bending, which defines who she is. M. Night Shyamalan doesn't only have a long name, but his most acclaimed movie "The Sixth Sense" was made a long time ago, only followed by minor and big disasters like "Lady in the Water" and "Unbreakable". He may isn't the best director out there and not all of his endings were unexpected, but he is a man who tries to make a difference in Hollywood. None of his movies were industry standards and even though many of them are bad were created with a love for details. 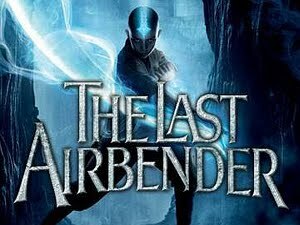 This time he didn't wrote the story by himself and used instead the loved animation series avatar. The movie was a flop and won't get a sequel, but was it really that bad?